Ethereum Name Service (ENS) Provides .xyz Domain Name For Users - Coinfomania Coinfomania: Where blockchain and cryptos live. Ethereum Name Service (ENS) developer, Nick Johnson, announced in a blog post on Wednesday, that users of ENS can adopt .xyz domain name on the platform. 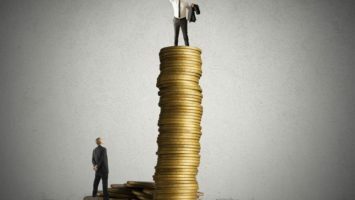 The domain name can be associated with their wallets, smart contracts, and other services. According to Johnson, the domain is available for purchase through any Domain Name Service registrar. With this service, users can put readable names in place of long wallet addresses, thereby enhancing the ability to use and recall names which in a way facilitates the transfer of funds, and the use of smart contracts. ENS is providing its support on .xyz, which does not require permission from each DNS. The Domain Name System is an information store for readable names, and when inputted in a browser, can link back to computers on the internet. Users can claim their .xyz domain name by first setting up their Domain Name System Security Extensions (DNSSEC), and signing on their .xyz domain name. After which the DNS provider gives the user certain information that will be required by the registrar to ensure everything works perfectly. The user at this point can verify the success of the process far through the Verisign DNSSEC debugger. The DNS Registrar on ENS searches for a DNS TXT record that possesses a specific name and format to verify the particular Ethereum address to be given ownership of the name. Once the domain name is entered in a web3-enable browser, the user can click on the “Lookup” option, and information on the domain name will be displayed on the “On DNS” section. The user can then click on “submit the proof” option to approve the transaction. 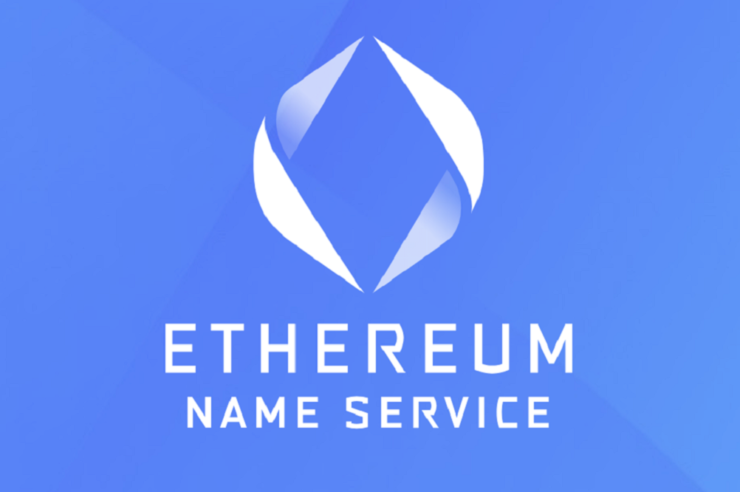 The effectiveness of the domain name can be verified by entering it in the Ethereum Name Service manager; if it is working, it should display the domain name as being owned by the account the user set up in the Domain Name System.